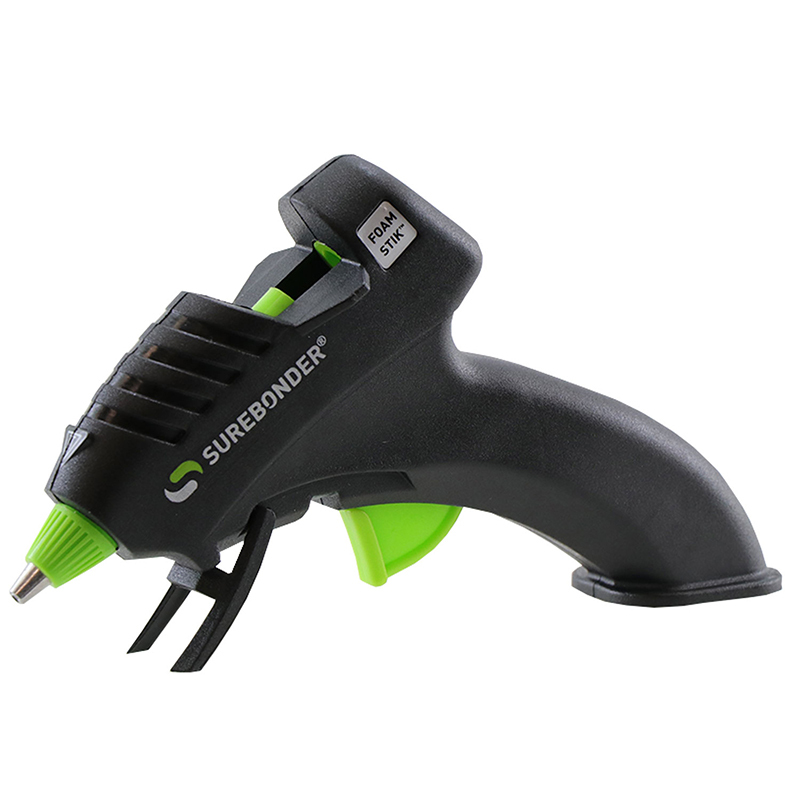 Surebonder's High Temperature Mini Size glue guns just what you need for crafts, floral, school and do-it-yourself projects. A safety fuse is included for enhanced protection. 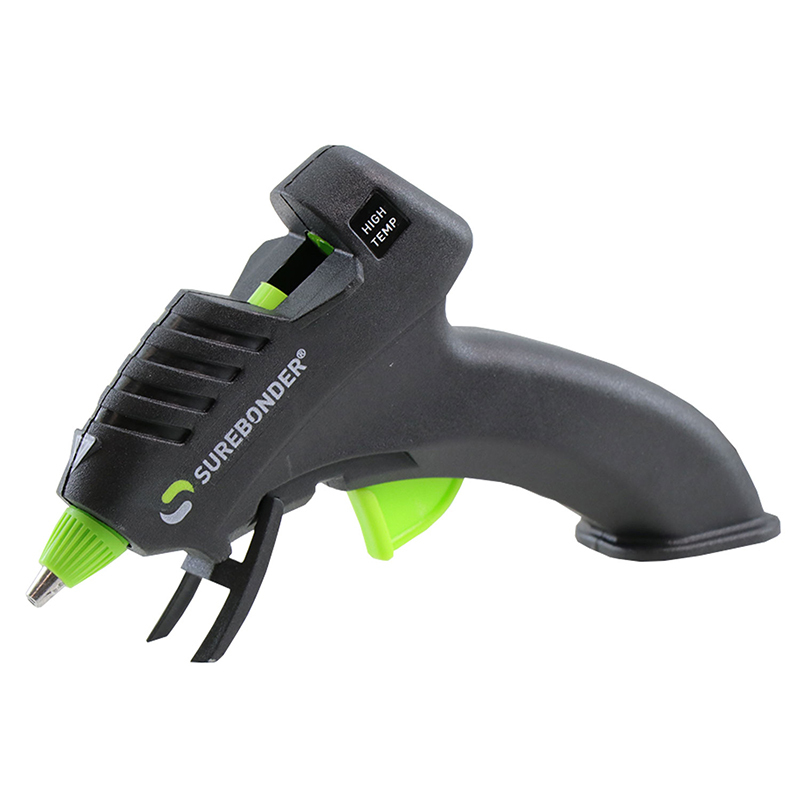 Use the high temperature for better bonding of metal, wood, plastics, ceramics, magnets and all non-porous material. The higher the temperature the better the bond. 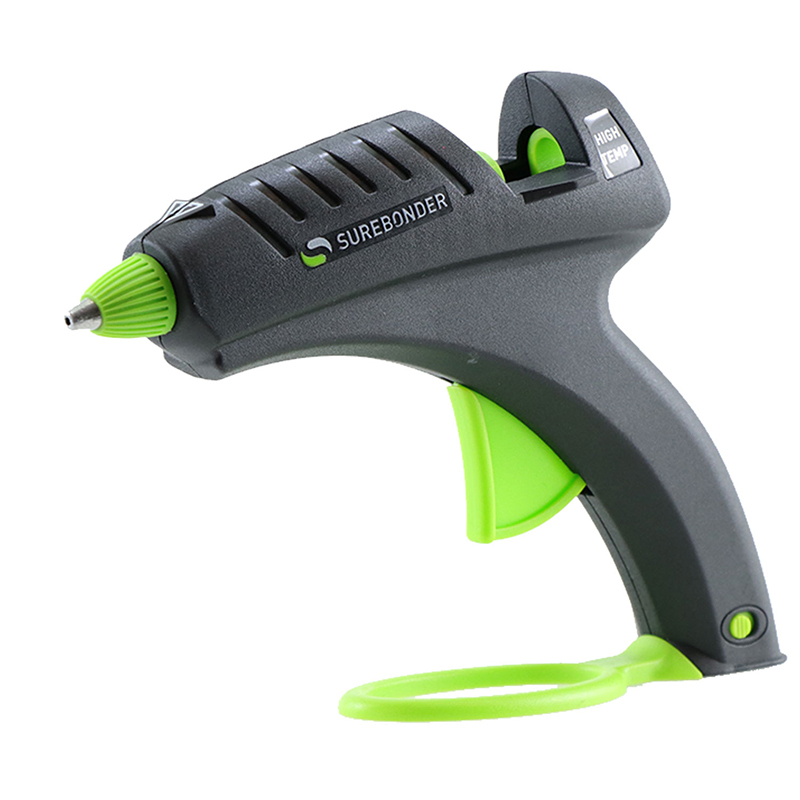 The High Temperature Mini Glue Gunsurebonder Plus Series can be found in our Glue/adhesives product category within the Arts & Crafts.